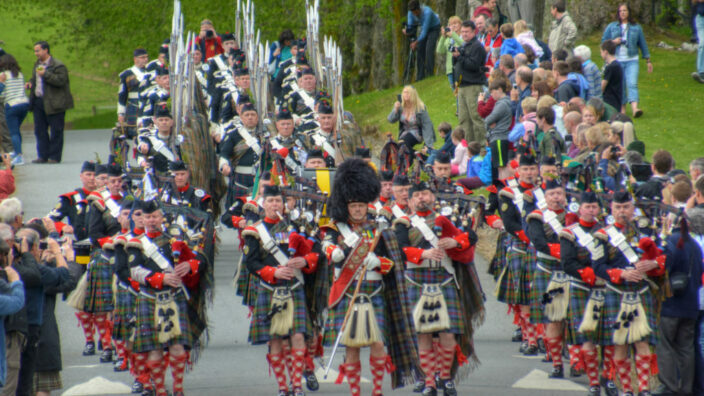 You and your family are invited to a witches dinner at Blair Castle this Halloween season. A party is all set up in the State Dining Room with witches awaiting guests from the estate but there’s a problem; the guests’ broomsticks have been lost around the castle and they need help to find them. 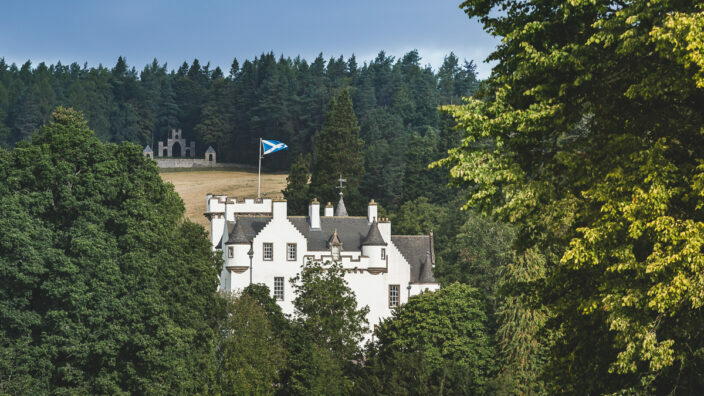 Let your children’s imagination run free at Blair Castle from 6th October to 28th October (excluding 27th October) with challenges around the castle to locate the broomsticks and then explore the grounds on a spooky treasure hunt. 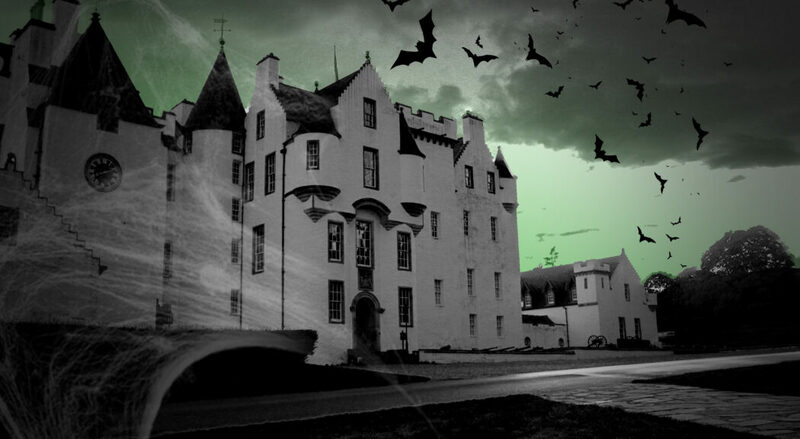 After all that exercise, children can then create ghostly artwork in the Banvie Hall before relaxing in the restaurant to some seasonally eerie cakes and other scary refreshments.